Collecting over four decades of one of the most influential Japanese retailers. "BEAMS, which started as a small shop in the Harajuku district of Tokyo in 1976, has since grown into an influential fashion brand and an arbiter of style in Japan and beyond. To best serve the ever changing patterns of life for new generations of consumers setting trends in fashion and streetwear for over four decades, BEAMS puts collaboration at the core of its philosophy, helping it to become a magnet for young designers with crisp and dynamic ideas. 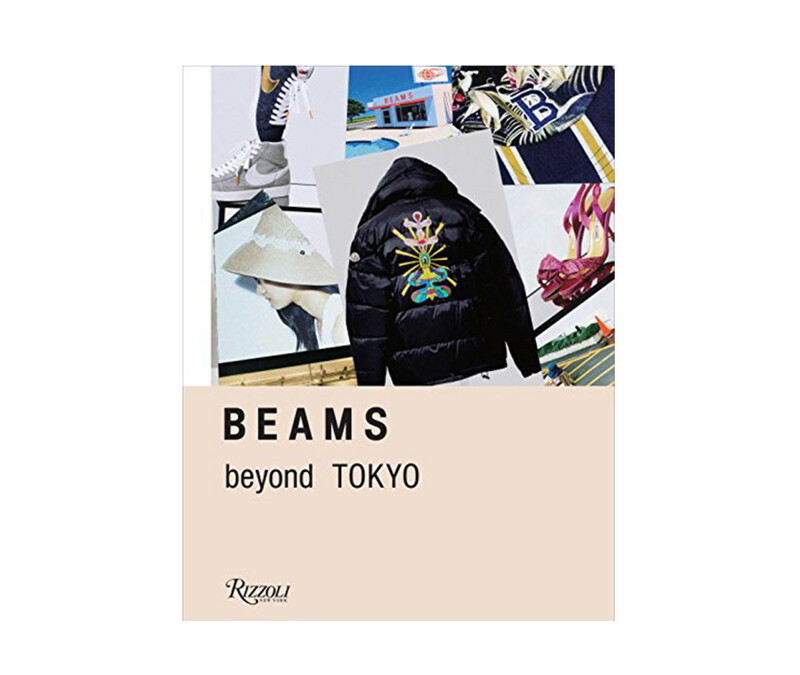 BEAMS offers readers an exclusive look at the inner workings of one Japan’s most innovative fashion brands. 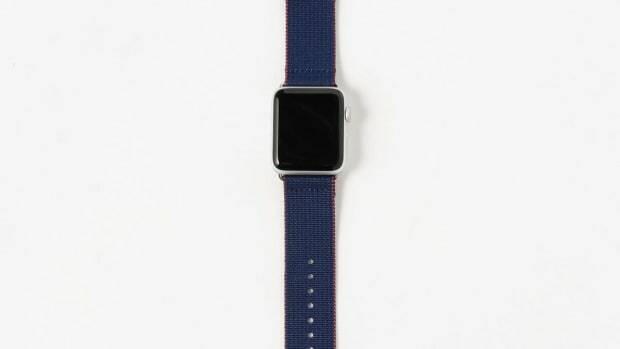 Highlighted within are key collaborations between BEAMS and brands including Adidas, Nike, Reebok, and Levi’s and renowned photographers such as Mark Borthwick and Terry Richardson. 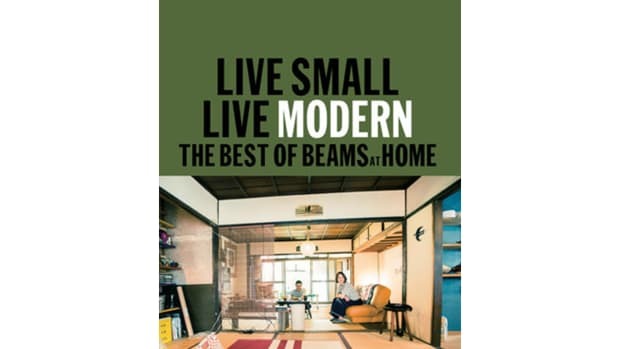 Complete with photographs, sketches, and in-depth essays by curators and collaborators, this book presents a detailed look into BEAMS and its four decades of bringing together the best emerging talent with international designers." 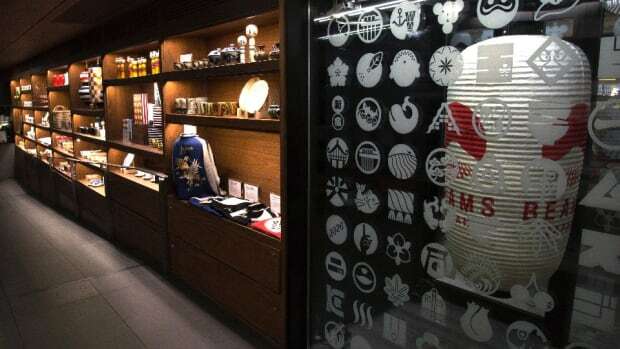 The famed Japanese retailer comes to Vancouver.